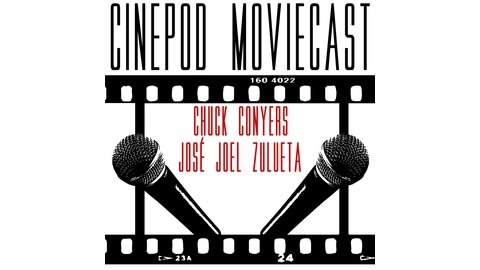 Movie nerds Chuck Conyers and José Joel Zulueta LOOOOOVE to talk about movies and the people who make them. 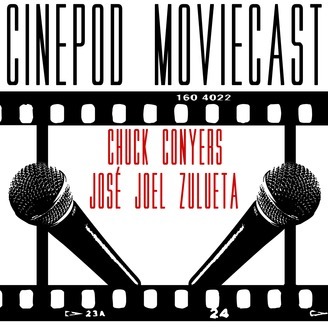 The Cinepod Moviecast is a series of discussions about films that are new to one or both of them. From current to classics, from the mainstream to the obscure, it's a fun and nerdtastic deep-dive!